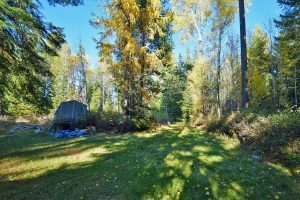 4855 Whittier Rd – Looking for a private home on acreage? Look no further! 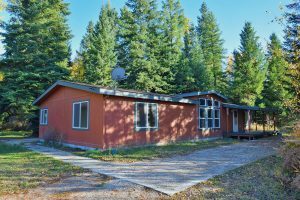 2.2 acres MOL with a double wide manufactured home. 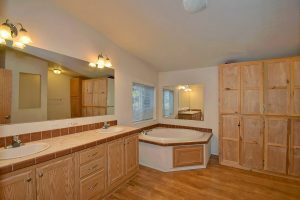 3 bedroom, 2 bath, 1600+ sqft. 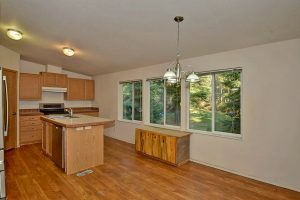 The property has a detached shop that is roughly 900 sqft. 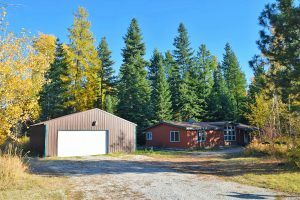 The property is treed and secluded; yet just a short drive to Deer Park and maybe 20 minutes to north Spokane. This home is located in Clayton, part of the Deer Park School District. For more information on this listing or to set up a private showing, please contact us.